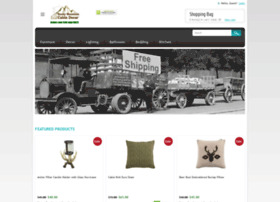 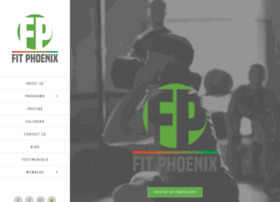 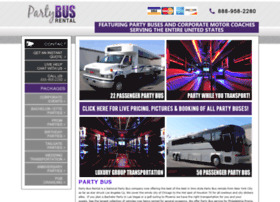 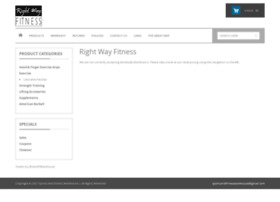 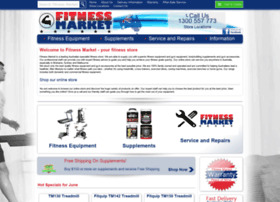 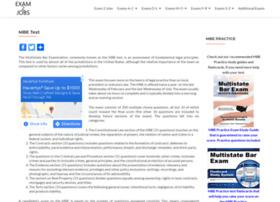 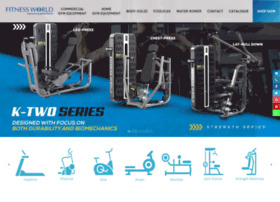 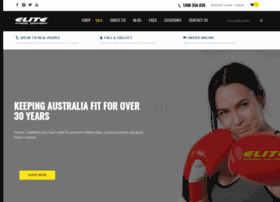 Description: Australia's #1 supplier of quality fitness equipment. 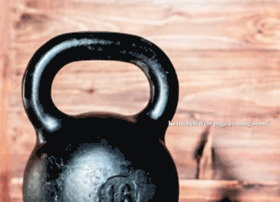 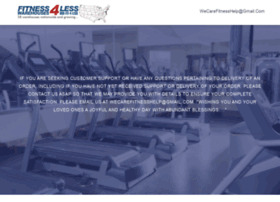 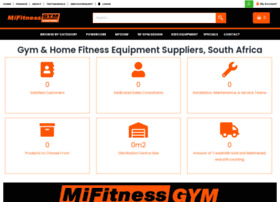 Looking for a treadmill or home gym, personal training gear,crossfit rigs, weight plates, barbells, boxing, corporate treadmill or commercial gym equipment. 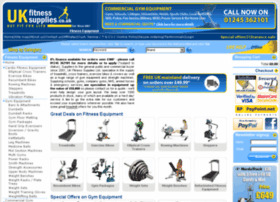 We sell only the best brands of treadmills, exercise bikes, ellipticals and home gyms.